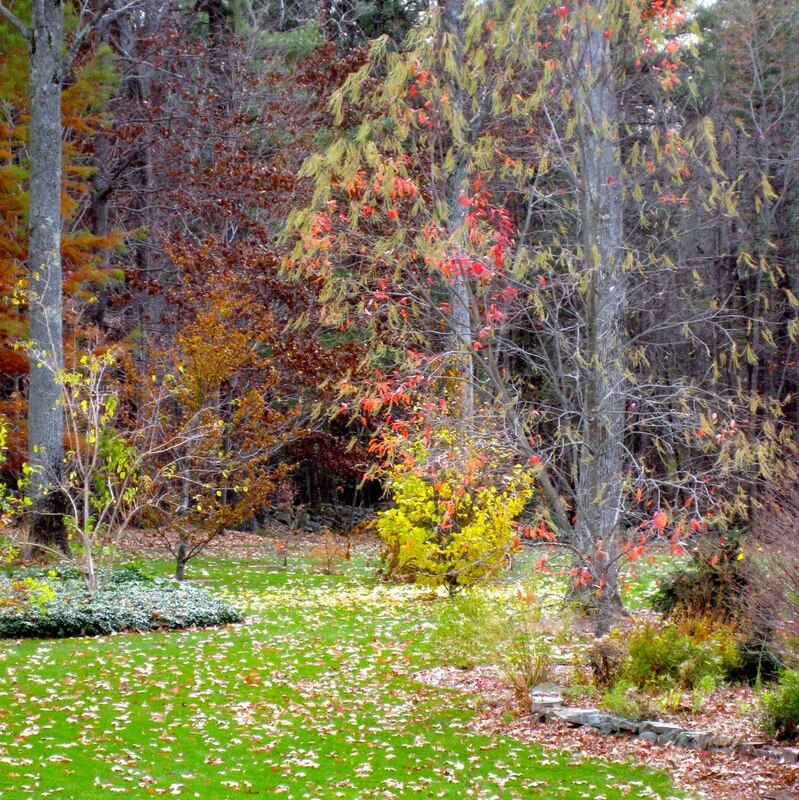 Pruning too soon can harm your woody plants. “Wait a bit,” I replied. Although pruning a little branch or two may be okay, bigger tasks like thinning the crown or cutting a big limb can wait. In early fall pruning wounds close more slowly, and plants are more at risk for fungal diseases than at other times of year. For most trees the best time for major pruning is late winter to early spring because wounds close faster. Pruning in late summer and early fall may also stimulate new growth, which has little time to harden before cold weather comes. The cold can harm this tender new growth, and the tree may need more pruning in spring to remove the damage. 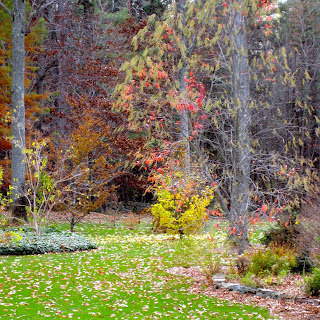 If you want to prune in fall, wait until trees drop their leaves and are dormant — usually October or November. After leaf drop you can see the tree’s structure and identify disease and insect problems more easily. Dormancy (especially late winter to early spring) is also a good time to prune evergreens because vigorous spring growth will hide pruning wounds. If you want to transplant a small tree in the spring, late fall (October/November) is a good time for root pruning. This pruning technique stimulates new root growth at the cuts and helps a newly transplanted tree get established in its new location. Always remove dead, diseased, and damaged wood for tree health and your safety. Take proper safety precautions at all times. Hire a professional arborist to remove big limbs, high branches, and any other tree job that you’re not prepared to do. When I saw my neighbor later that day, he was lounging on his porch. “I’m waiting to prune,” he said, waving at me. What’s your experience with fall pruning? Penelope O’Sullivan is the author of The Homeowner’s Complete Tree & Shrub Handbook (Storey Publishing) and The Pruning Answer Book, coauthored with Lewis Hill, to be published by Storey in March 2011. Contact Penny or visit her personal blog, The World of Gardening or The Christian Science Monitor Gardening blog, which she also writes.